Explore 2,000 years of history around this splendid house, from occupying Romans to the Industrial Revolution. 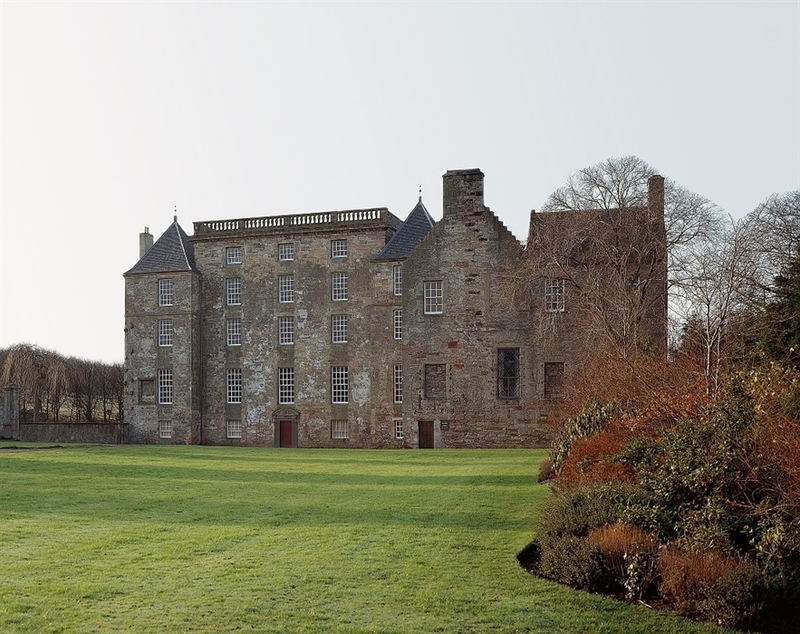 Built next to the Antonine Wall, Kinneil House was the chief seat of the powerful and wealthy Hamilton family. Subject to extensions and refurbishments over 300 years, it reflected the Hamiltons’ high status both inside and out. The house has a good claim to being the birthplace of the improved steam engine. The pioneering Scots engineer James Watt developed his first engine in a small workshop here in the 1700s. 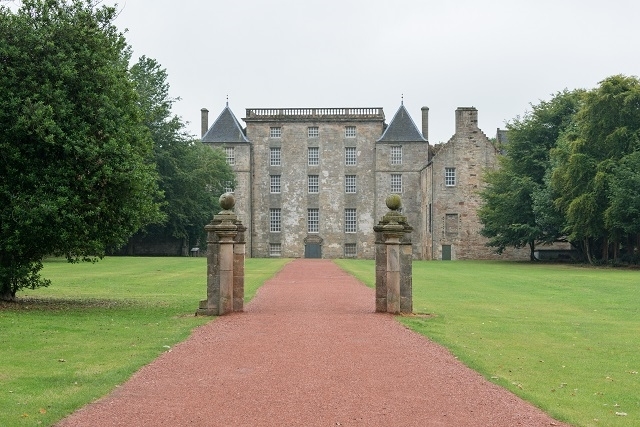 Kinneil House is open during special open days throughout the year. Otherwise it’s available for exterior viewing only.